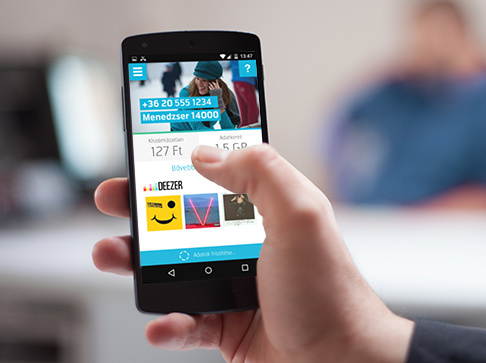 We create applications that make your life easier and more colorful. We create games that entertain and educate. We search for new technologies that change the way you use mobile devices. 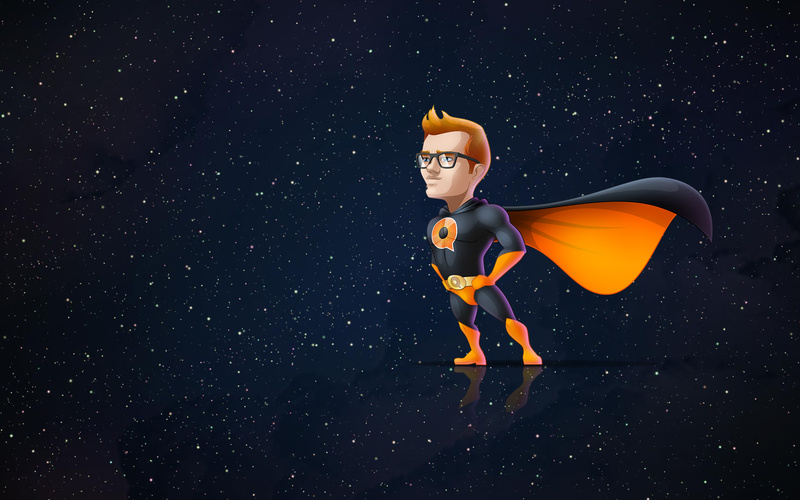 We are Stereobold - a group of people which believes that mobile technology, in the shape of smartphones and tablets, is the essential utility-belt of modern life. The continuous evolution of devices and gadgets has given new meaning to what can be our partner in work, our friend for entertainment and guide through the essential decisions of everyday life. For a mobile app to be great it must be a confluence of beautiful design, outstanding user experience and bulletproof usability. We accomplish this by working with our customers to understand their core vision and then build up from there - stone by stone - until we have brought the idea to life, perfect in every detail. Along the way, our expertise and experience allow us to add some creative or technical direction to projects, if so desired. We want our clients to know they are on a journey with us that will achieve their overall goals while pushing the boundaries of new hardware, software and operating systems to the limit. We believe if it’s worth building, it’s worth building the best. Our passion for perfection is the guarantee for high quality products that create unparalleled user experience. We expect to be challenged by the ideas brought to us by our clients. MyTelenor app provides a smartphone-optimized customer support experience allowing customers to manage their subscriptions easily, online. 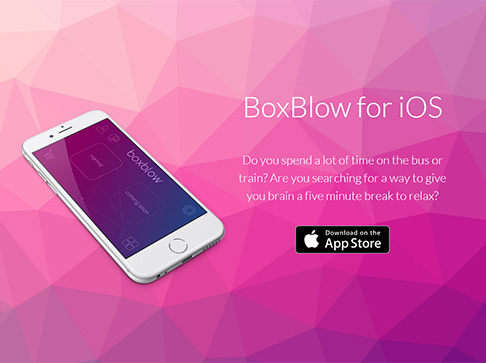 BoxBlow is pattern finder game. Tap the screen to blow up groups of same coloured boxes to build a high score and activate skill powers. 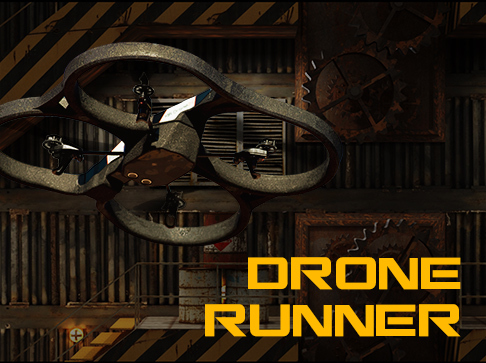 Put your headset on, get your joystick ready - your combat Drone is about to embark on a hair raising adventure through an underground labyrinth! 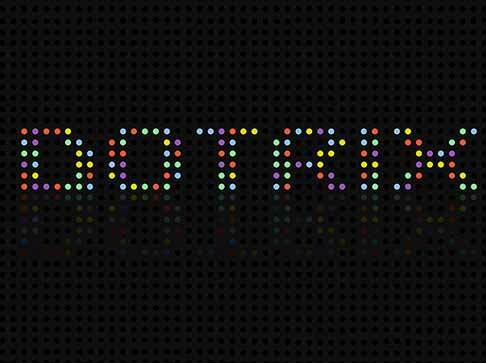 A modern twist on connect the dots, Dotrix is a game of skill, speed and strategy, all of which must be combined to defeat your opponent. How good is your hand-eye coordination? 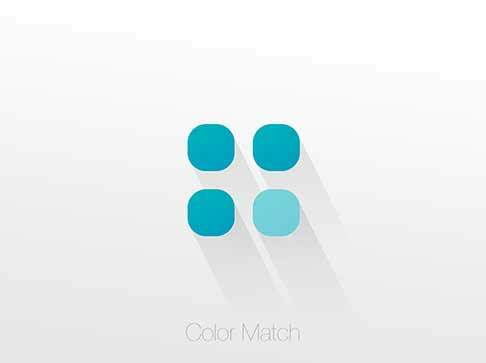 Find out by playing Color Match - a fast-paced test of your neurotransmitters! 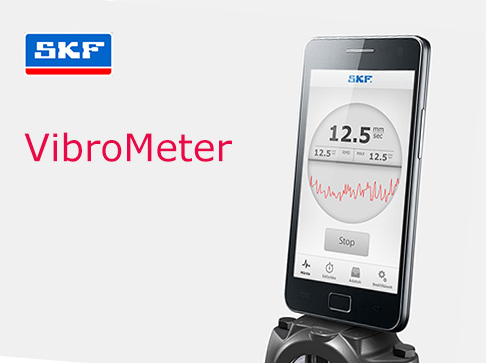 The SKF vibration measurement application provides only informative measurement data to show the principles of vibration measurement. We create applications that make your life easier and colorful. We create games that entertain and educate. We search for new technologies that change the way you use mobile devices. © 2015 StereoBold All Rights Reserved.